Sahaj Grover, who made a mark by clinching the world under-10 chess title in 2005, is keen to make his presence felt in the junior world championship starting on Monday. Fresh from his tied first position in the recently concluded Durban Open, young Grandmaster Sahaj Grover is gearing up for the junior world championship in Pune and said that chess will soon become the most popular sport of the country after cricket. "I have a strong feeling that chess will become the most popular sport after cricket. See cricket, I believe is not just a sport; it's a religion. But chess, slowly but steadily, is soon gaining ground and will really catch the imagination of one and all through proper publicity, of course," the 19-year-old Delhi boy said. Sahaj, who made a mark by clinching the world under-10 chess title in 2005, is keen to make his presence felt in the junior world championship starting on Monday, which is organised by the Maharashtra Chess Association under the auspices of All India Chess Federation (AICF) and World Chess Federation (Federation Internationale des Echecs, known as FIDE from its French acronym). Sahaj said that his preparation is good. "Yes, I am in a good frame of mind. My performance in Durban Open is proof of that. I have got a few days rest in between and that has really helped me. I am just trying to stay focused and will surely give my best shot among the very best of the world," said an upbeat Sahaj. Taking up chess as a toddler to now eyeing the junior world title, Sahaj has not only matured as player but also as a person and looks back at following Viswanathan Anand and many more who play the game of chess like a champion. "Of course, I have been a Viswanathan Anand fan. People lie if they say they don't follow Anand. But I have never really had idols. I have tried to follow impact players, players who play the game well are always inspiration," he said. Ranked 22 on the national list and 83 on the Asian chart, Sahaj, who enjoys a standard rating point of 2491 by FIDE, said it's important to have a higher rating in order to make a living out of the sport in India. "You have to have a higher rating if you want to make a career out of chess. One has to know the limitations of chess not being a very popular sport. You cannot make a living with 2300 rating points. It's all about hard work and giving your life to it," he said. After having started playing the pieces and becoming friendly with the black and white checks, Sahaj has come a long way as a professional player. "It's been a long and tiring journey. I was introduced to chess as a four-year-old by my father and brother. And I just took a liking to it and since then it's been sheer hard work. My mother has been very supportive. It's not easy juggling a professional sport with studies," he said. With chess players known to be the 'serious types', Sahaj said that contrary to popular perception 'players of the board' have a very subtle sense of humour. 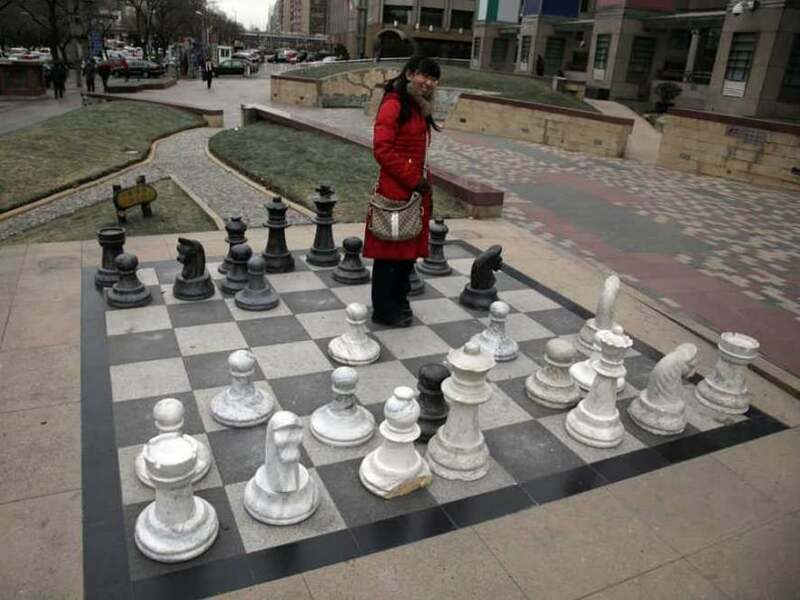 "I don't think that chess players are serious. I believe they all have a sense of humour. They might appear serious while playing the game but you have to meet them off it and they absolutely 'chill' like anybody. You can always hear a good joke or two from a chess player," said Sahaj with a chuckle.